Welcome to Thunder Bay Fireplaces! 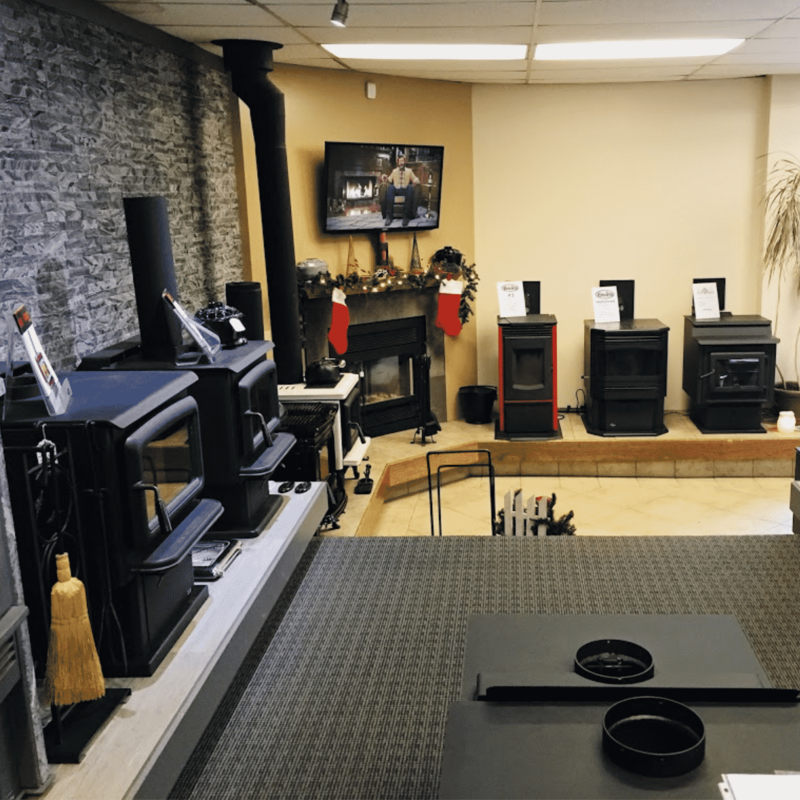 Thunder Bay Fireplaces is your choice for a huge selection of fireplaces, stoves and appliances. Our products are not only functional but beautiful, too. Keeping you warm all winter while adding an eye-catching centrepiece to any room. 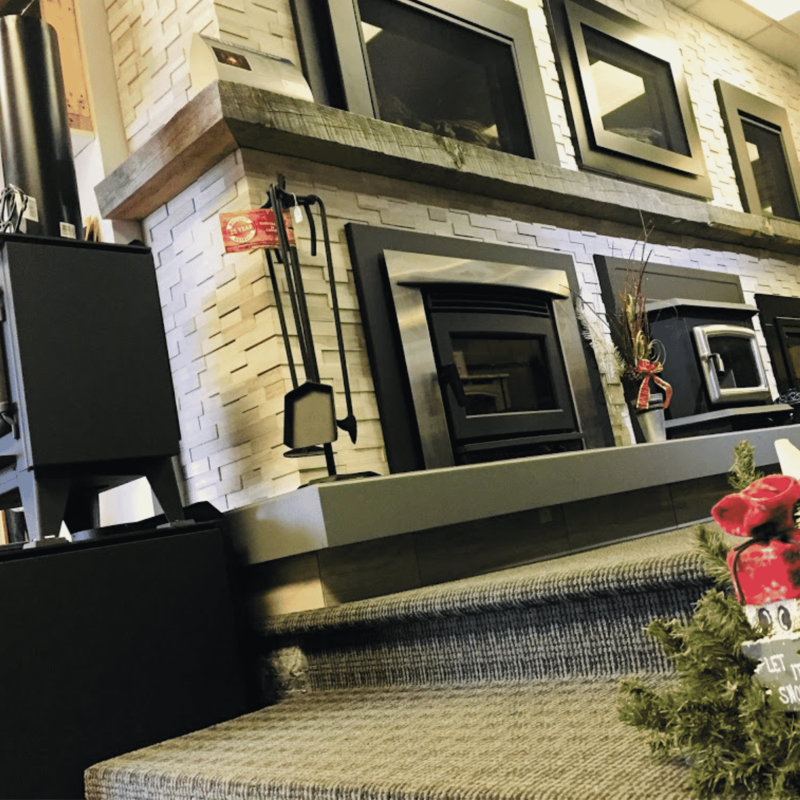 At Thunder Bay Fireplaces, we are your local fireplace experts. We have been located in the historic Co-op Dairy building in the heart of Thunder Bay since February 1983. We offer quality wood, gas, & pellet burning fireplaces, stoves, & inserts.